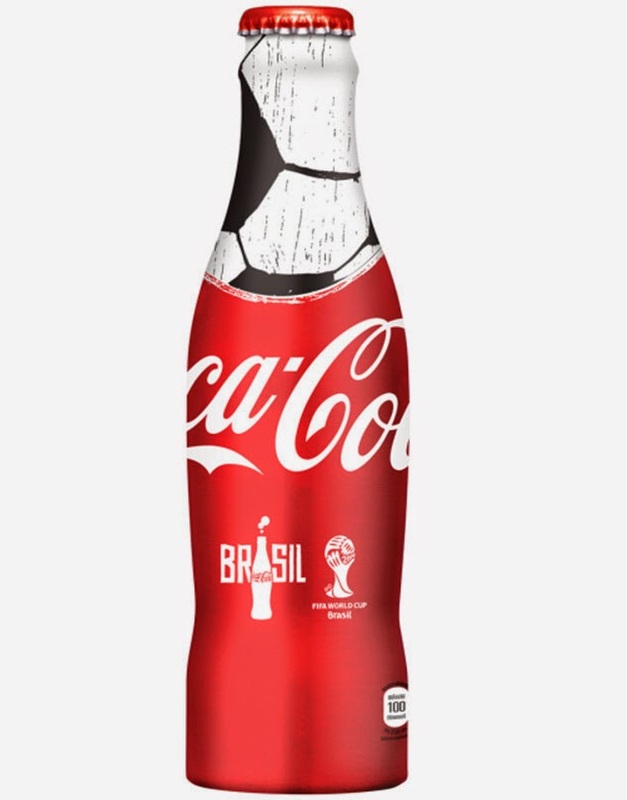 This aluminum bottle is distributed in schools in Spain. 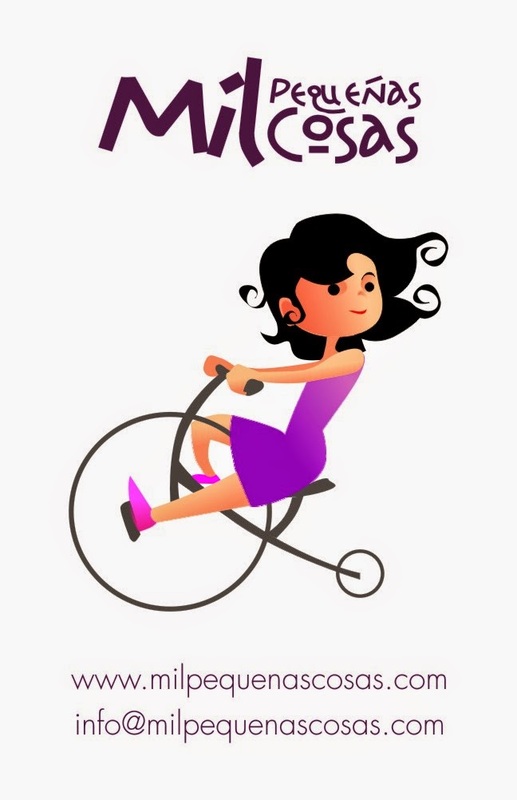 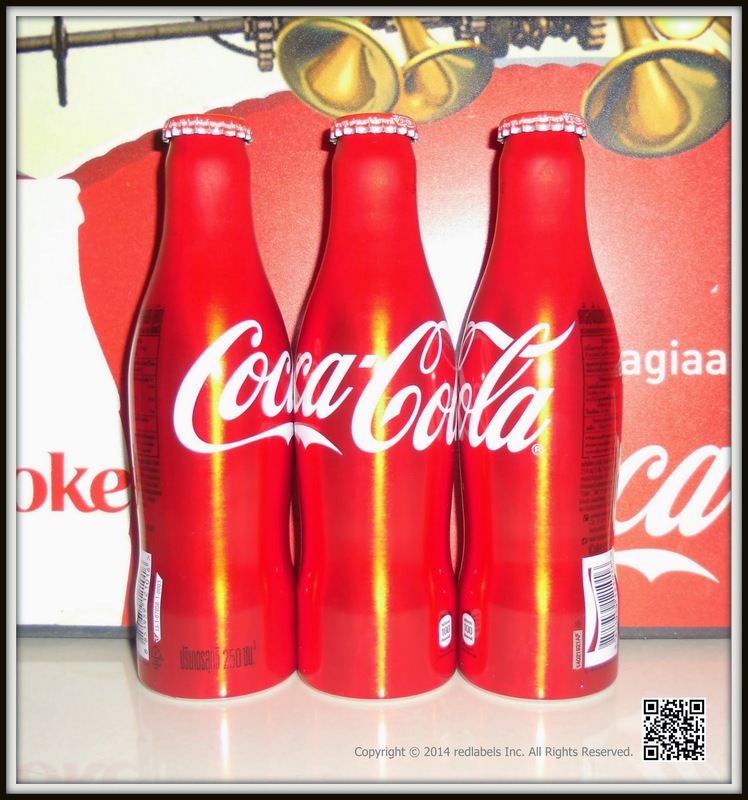 It is for students who are doing a writing contest. 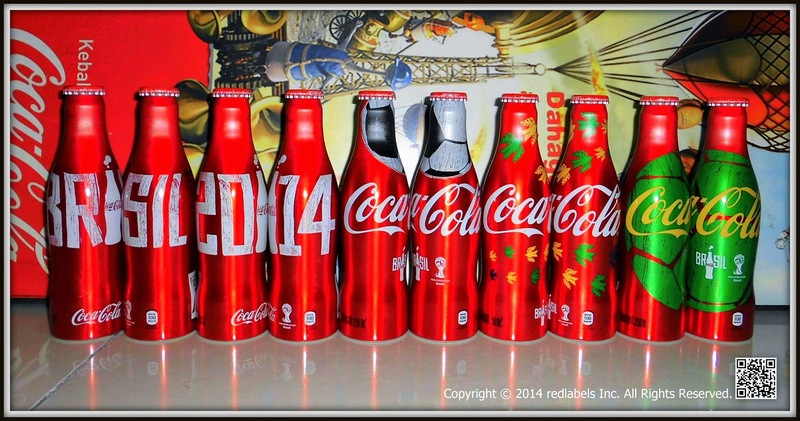 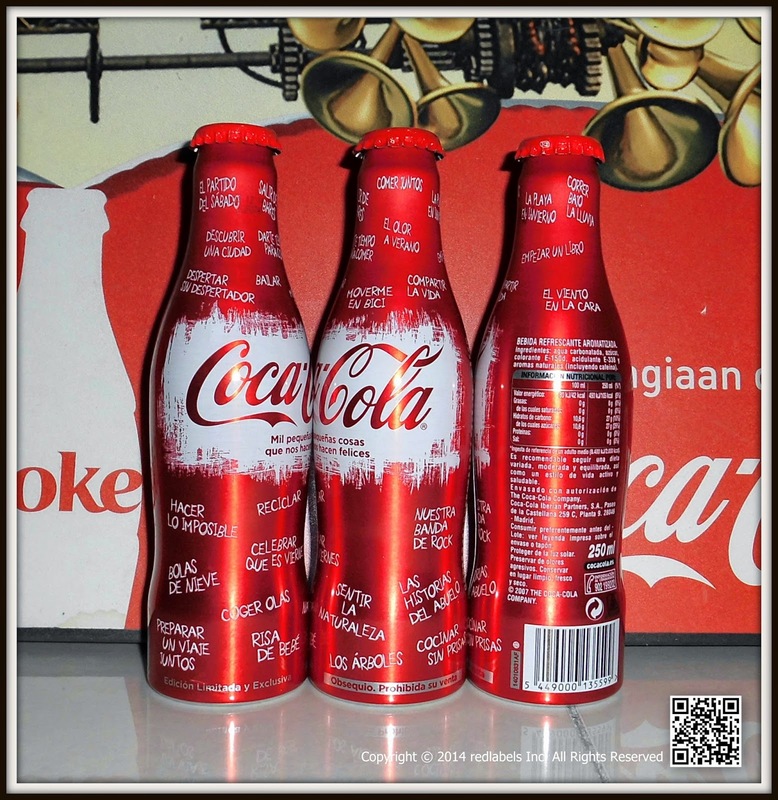 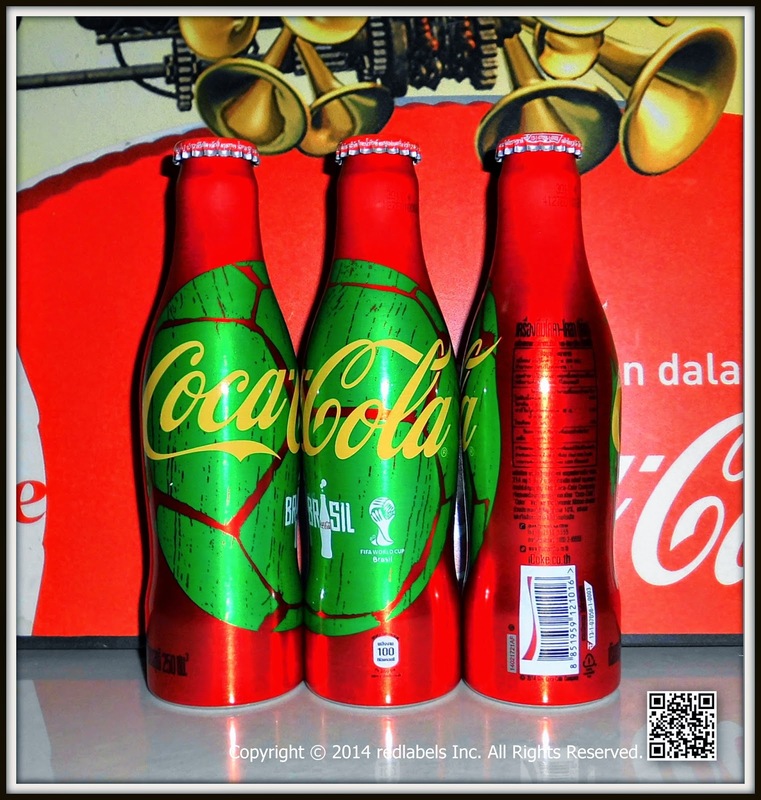 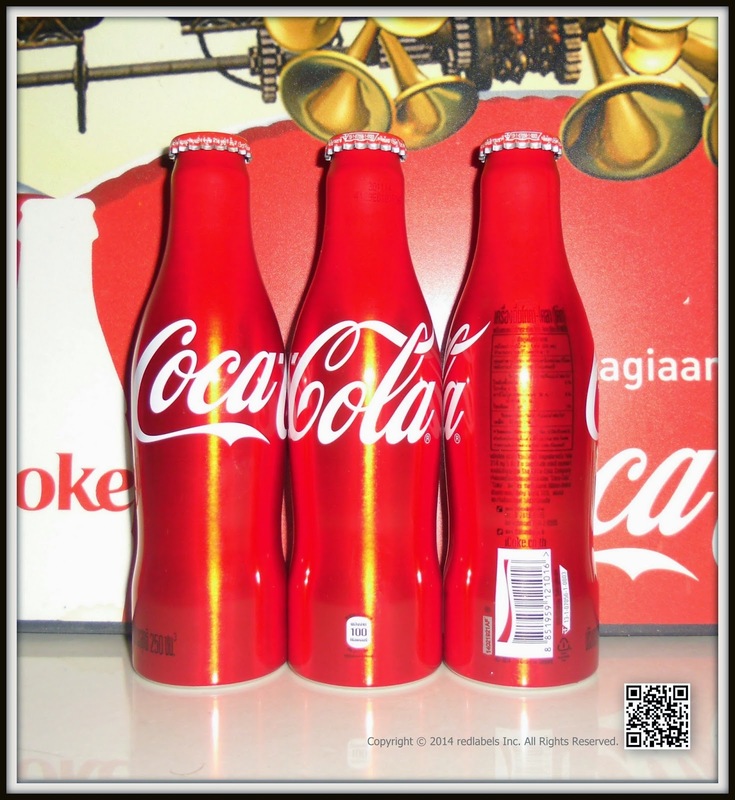 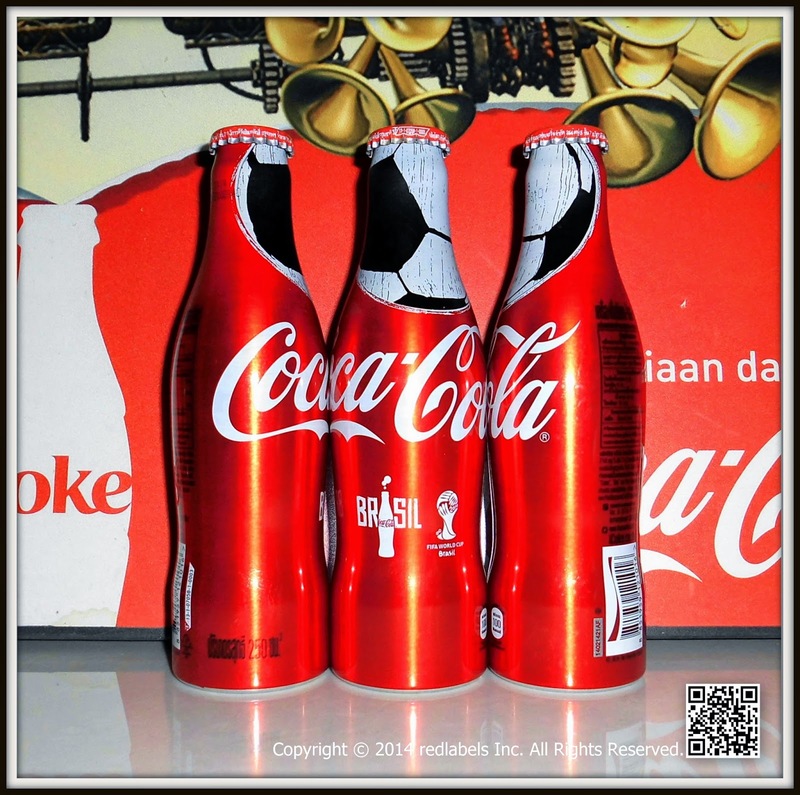 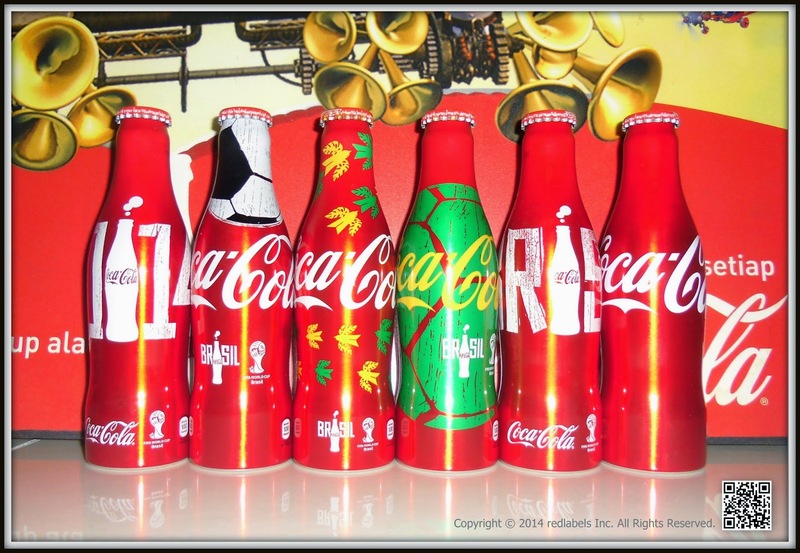 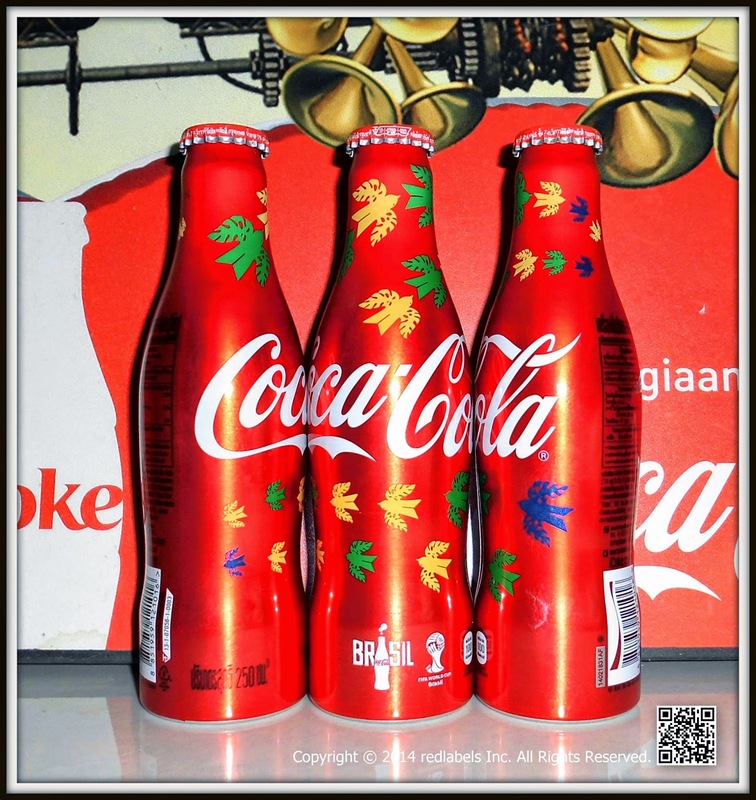 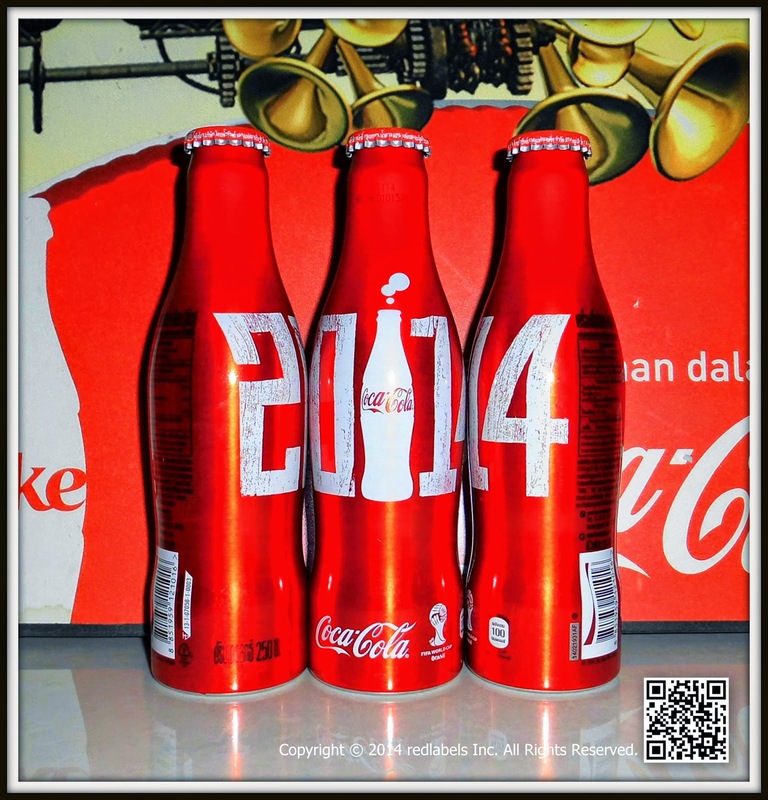 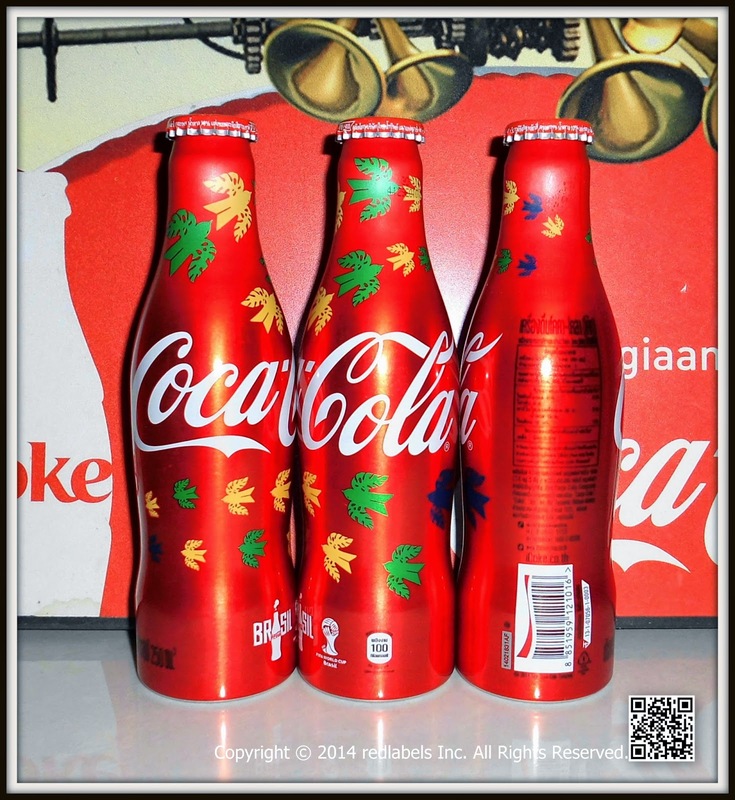 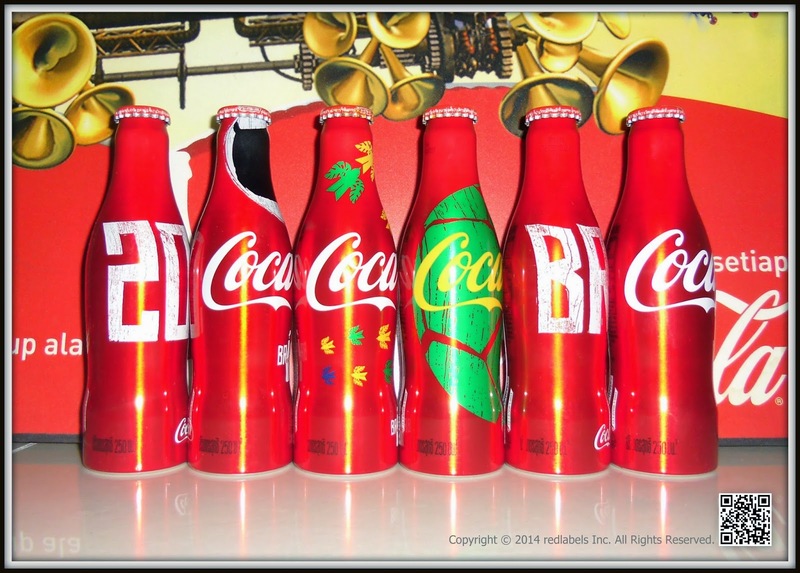 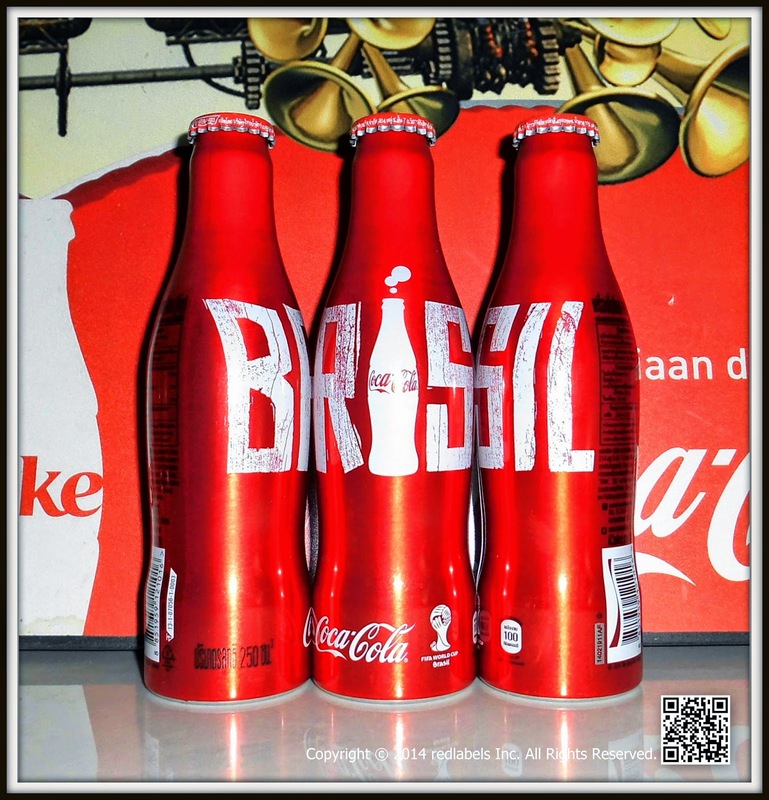 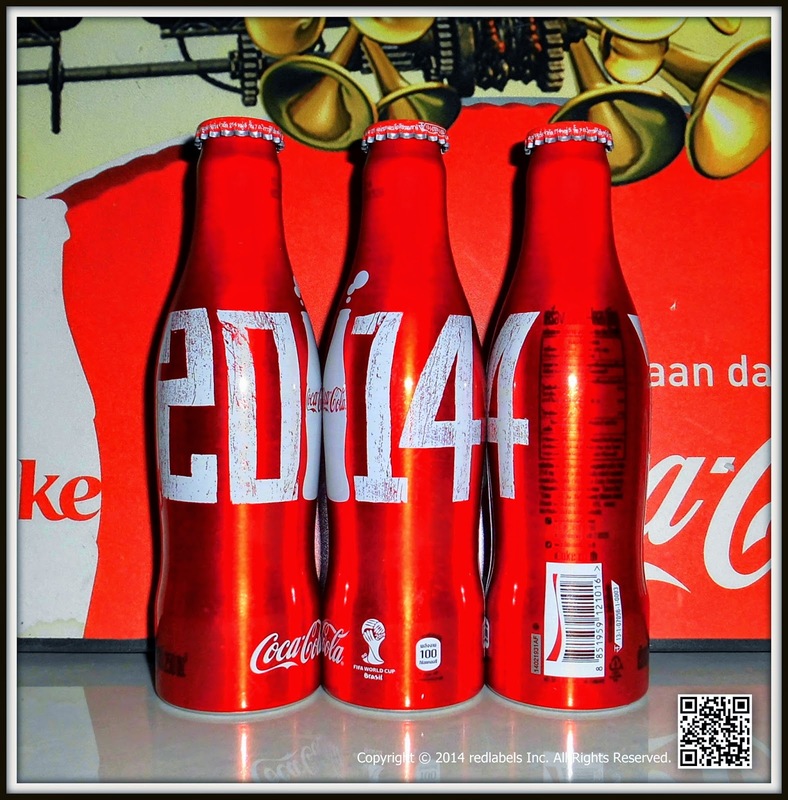 Another version of story , it was presented to visitor as door gift during Coca-Cola factory tour in Spain. 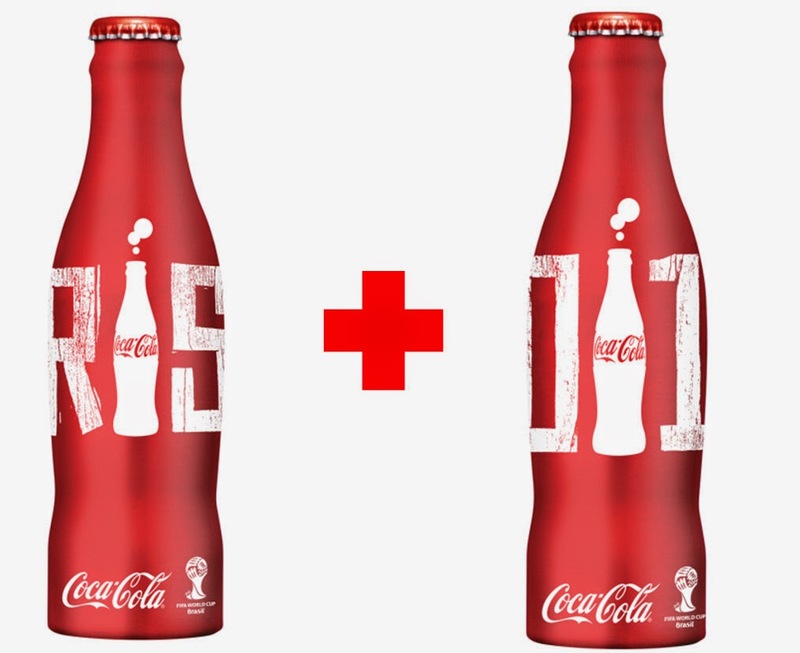 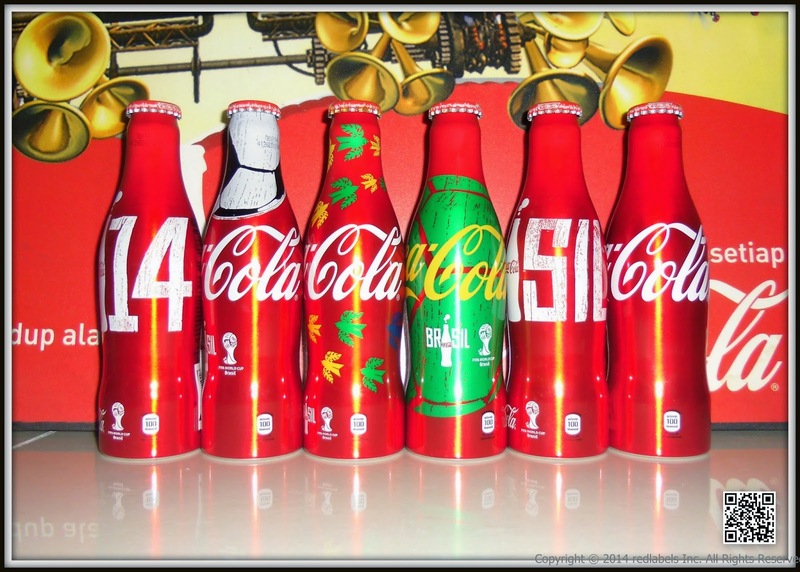 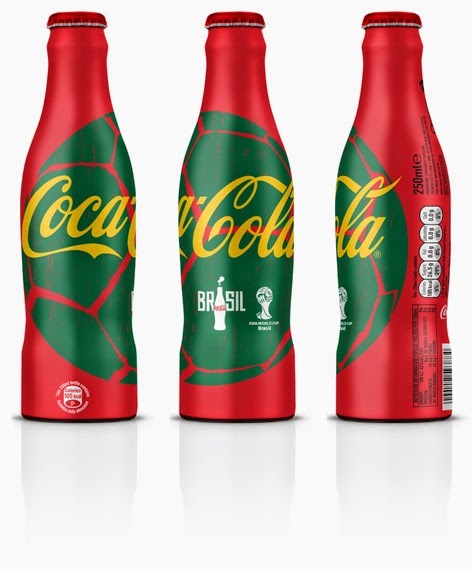 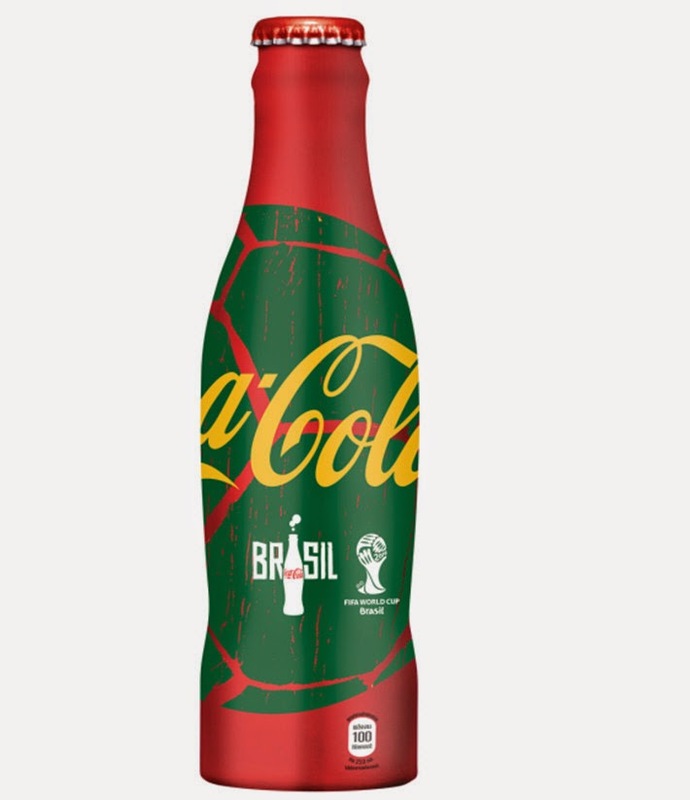 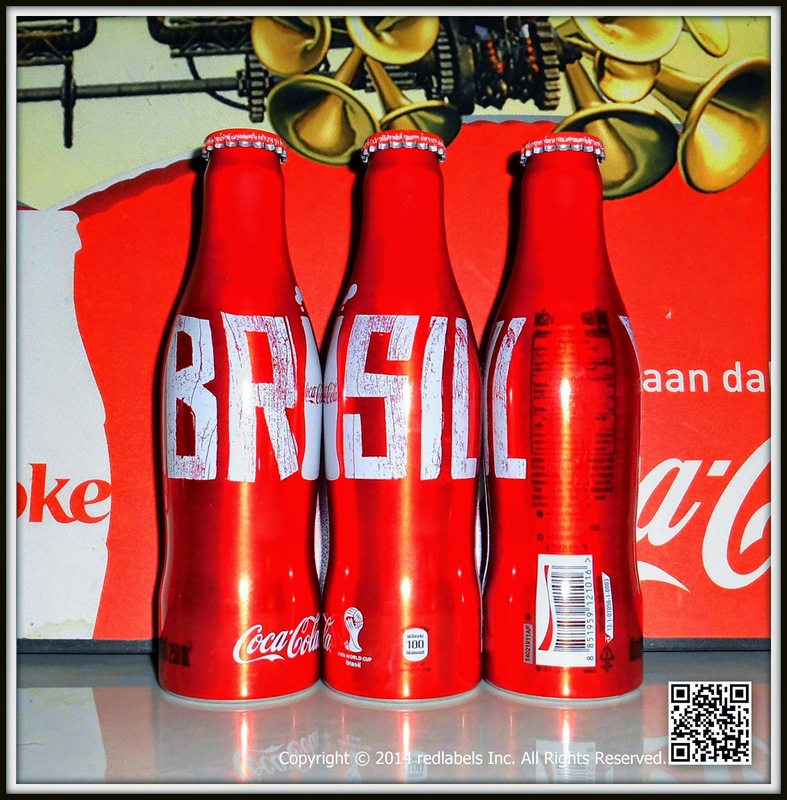 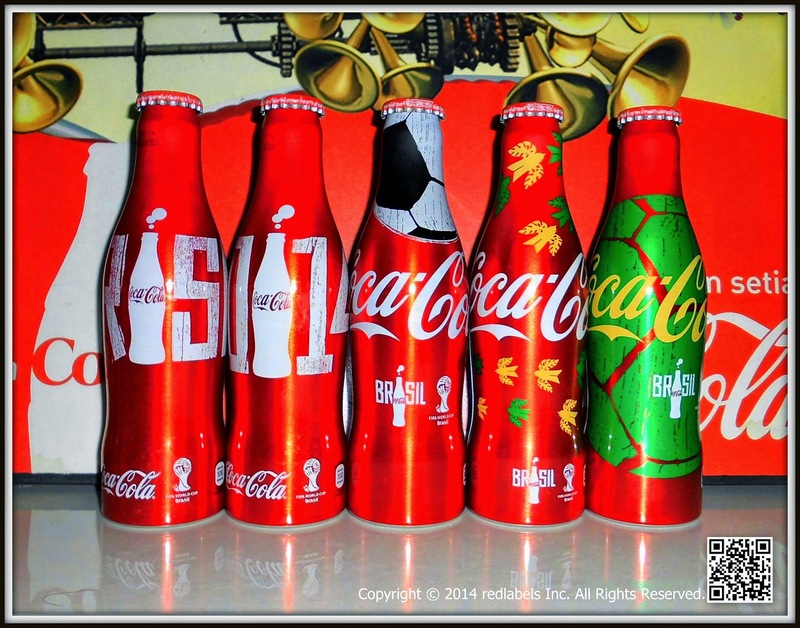 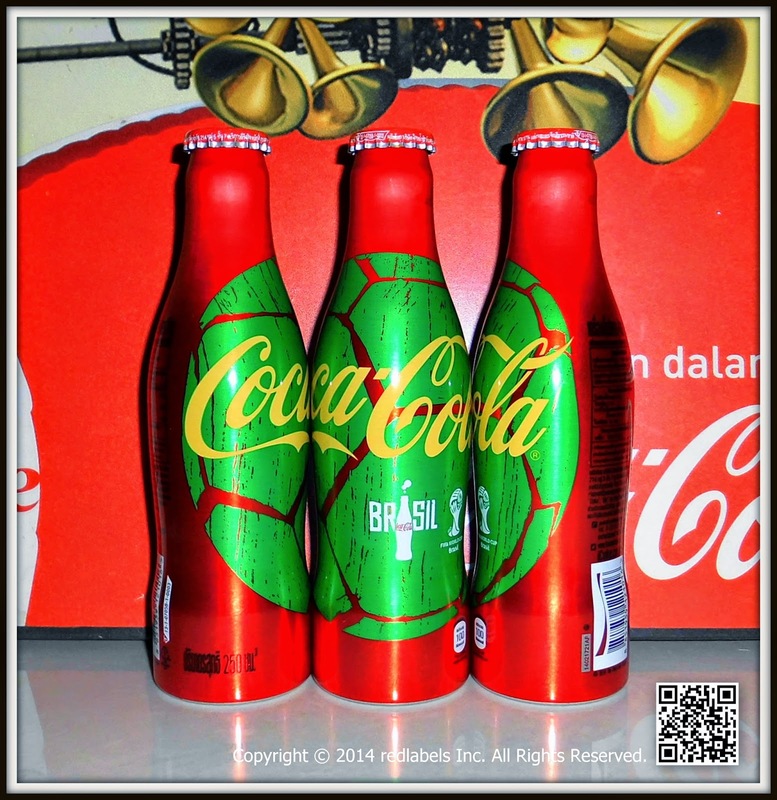 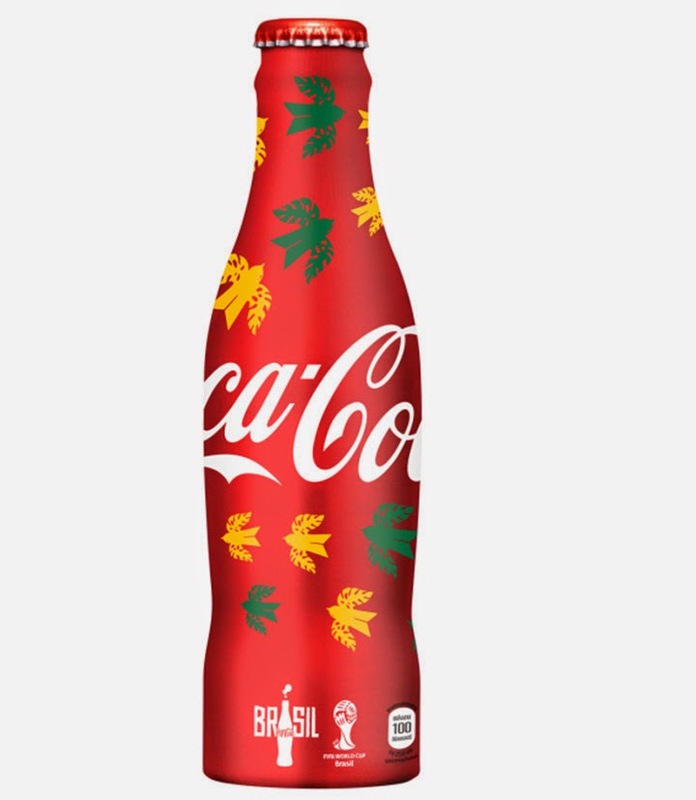 To celebrate the 2014 FIFA World Cup™, Coca-Cola has reimagined the iconic Coca-Cola bottle in the host country's signature colours.An official sponsor of the FIFA World Cup™ since 1978, Coca-Cola gives this limited-edition design a twist with a football which is enlivened with Brazil's signature yellow and green hue. 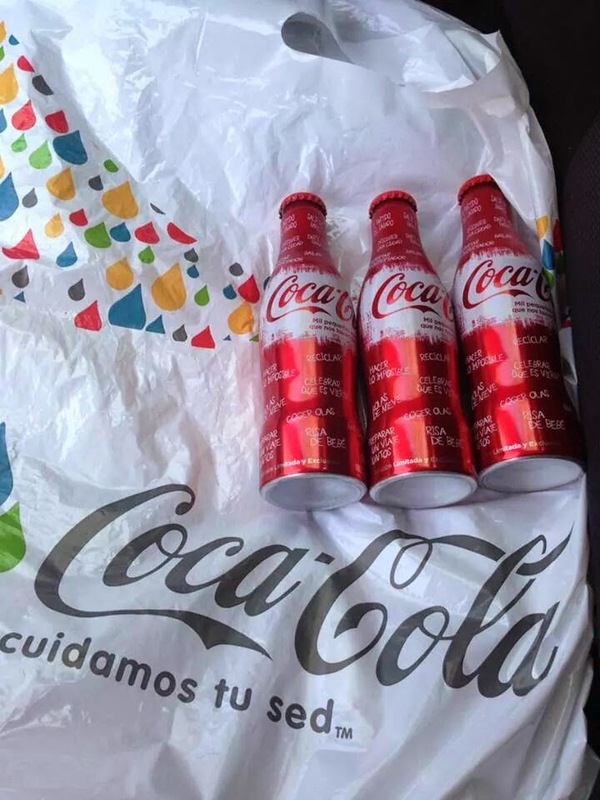 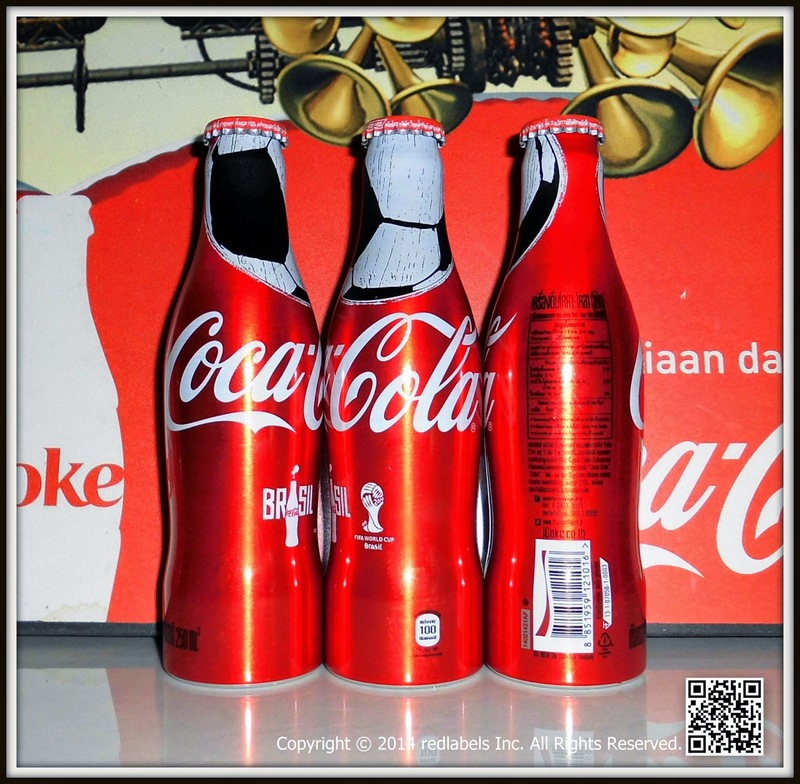 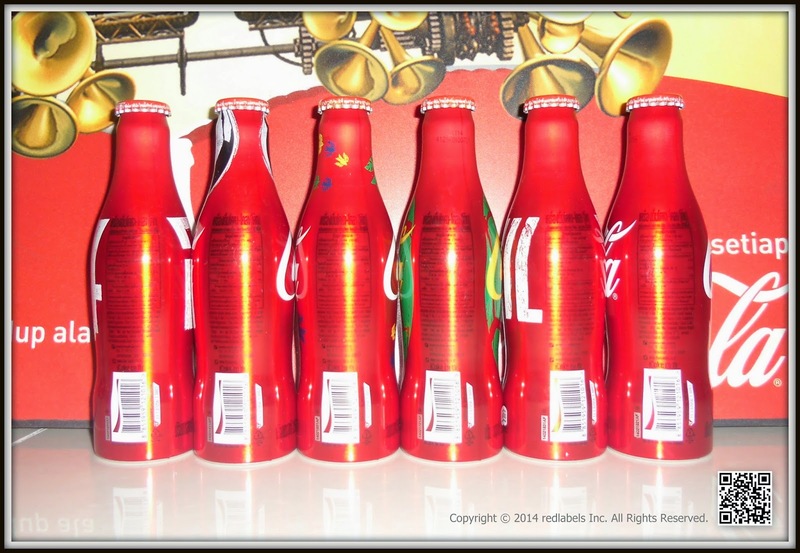 Coca Cola Aluminum bottle 1st, 2nd & 3rd , it could be purchased at Tops Super Market / Villa Market / Tesco Lotus / Big C / Foodland / MaxValu / Lawson 108 / Family Mart and convenience stores . 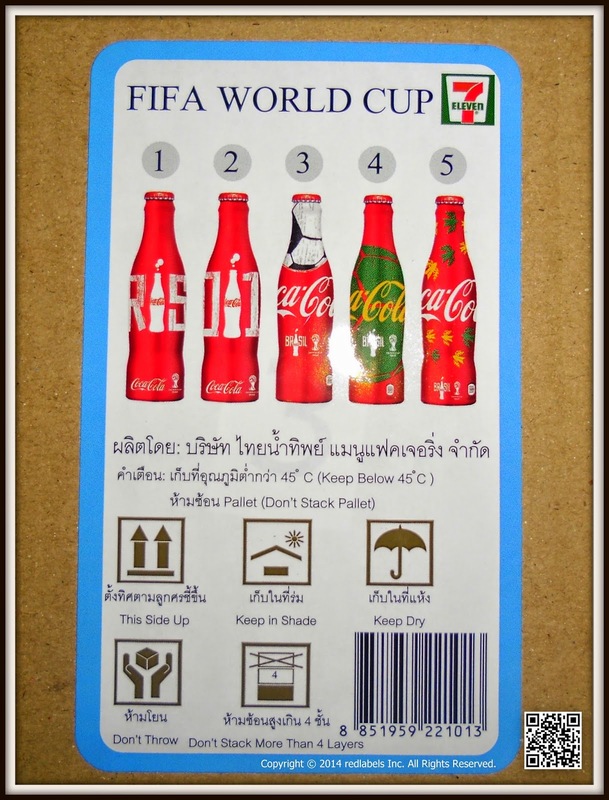 Remaining 2 designs can be found at certain 7-11 branches in Thailand.